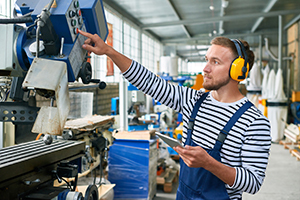 Industrial Manufacturing Technicians operate production equipment, as well as assemble applicable components. They closely follow product guidelines, blueprints, and diagrams and ensure that all necessary specifications are met. Start at 85% of current Journey-Level rate. 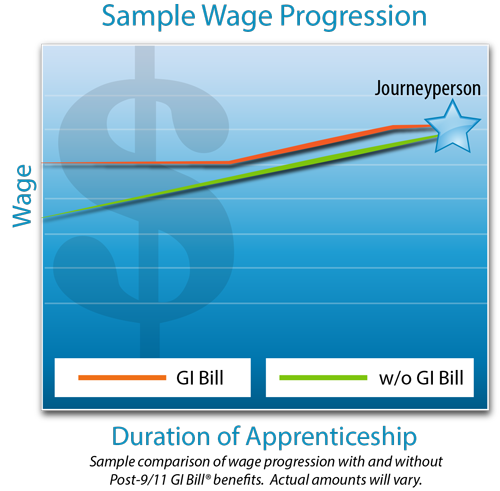 Gain 5% pay increase after every 1,000 hours of on-the-job training (approx. 6 months) plus required schooling.